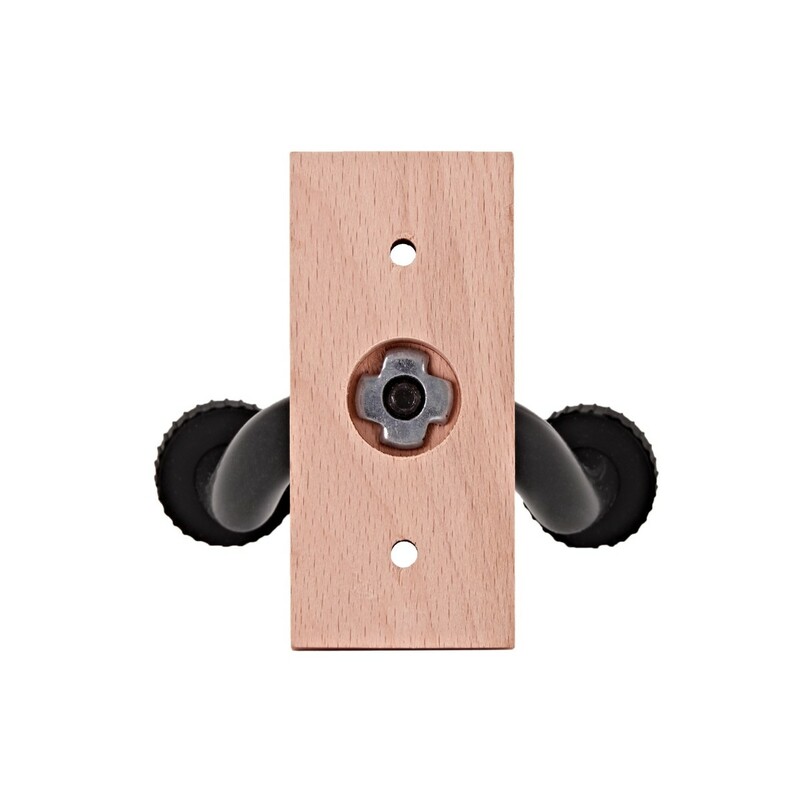 Giving you the ability to wall mount your favourite electric, acoustic or bass guitar. 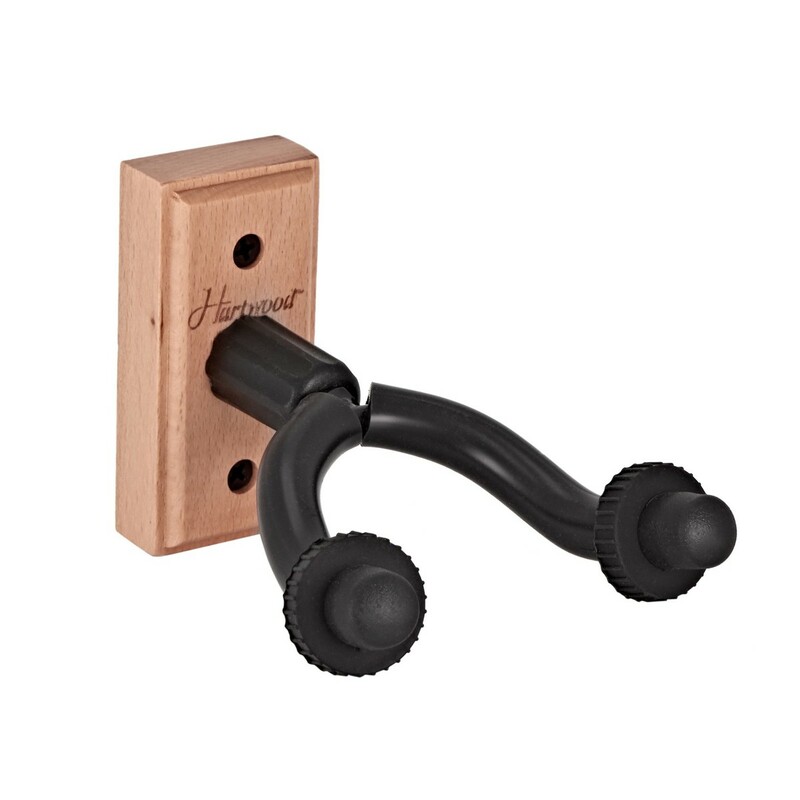 The Hartwood Guitar Wall Hanger is sturdy and reliable, providing a classic design to mount your instruments. 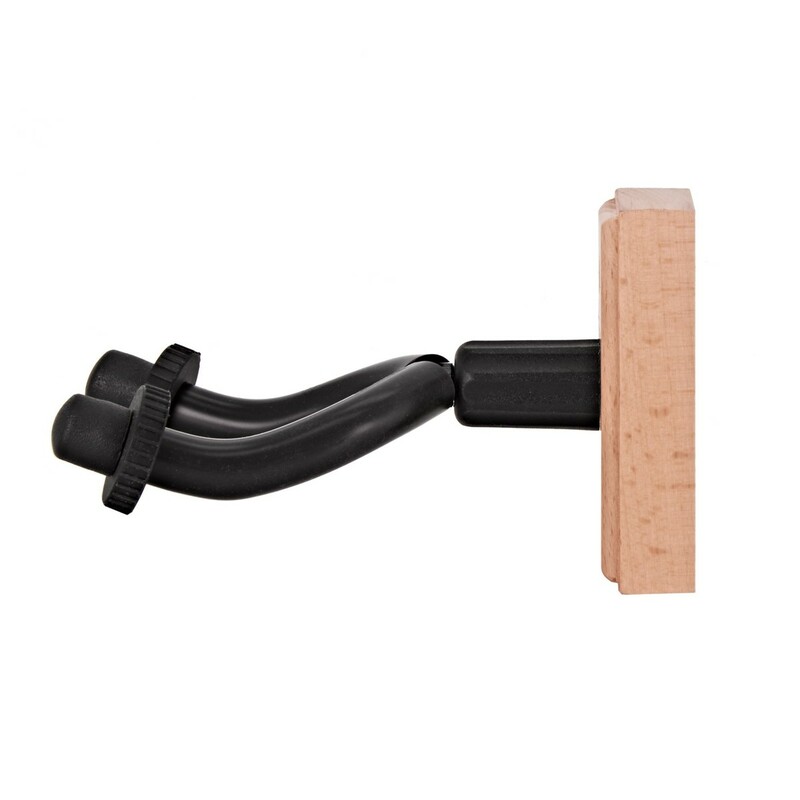 A protective layer of foam on the arms also allow you to hang your beloved instrument with confidence, protecting it from marks. 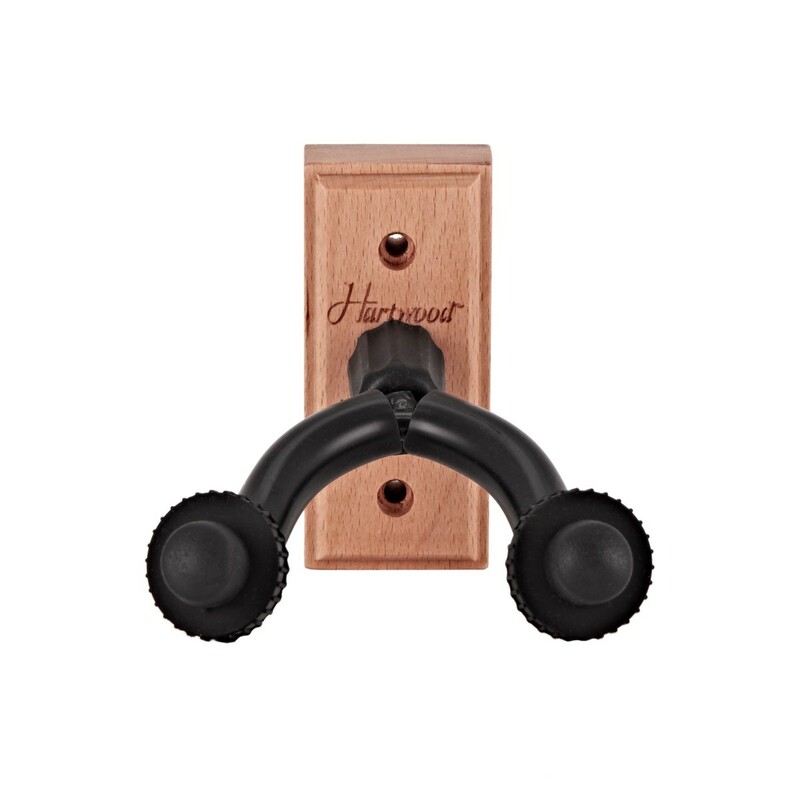 Hartwood's carefully developed range of acoustic and semi acoustic instruments offers exceptional quality and sound. Honing in on the finest components, tonewoods, and construction techniques, each Hartwood model has been designed to evolve with you and your music. With both classic and contemporary designs, Hartwood guitars tick all the boxes. A huge choice of shapes and finishes make up a range suitable for all musicians, no matter your style.